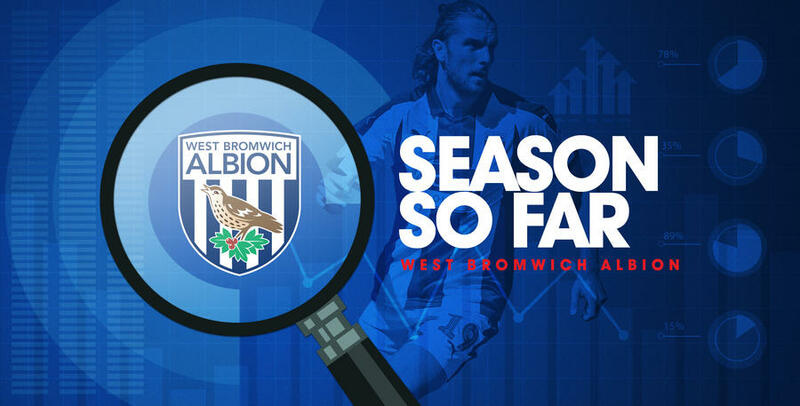 AHEAD of Tuesday's match against West Bromwich Albion we take a look at how the Baggies have done this season so far. A sublime West Brom performance saw them register a stunning 4-1 victory over Leeds United courtesy of second-half goals from Hal Robson-Kanu, Matt Phillips, Harvey Barnes and Dwight Gayle. The Baggies put in a sparkling display which matched the atmosphere under the lights at The Hawthorns to deservedly see off a United side who had previously lost just twice this season. 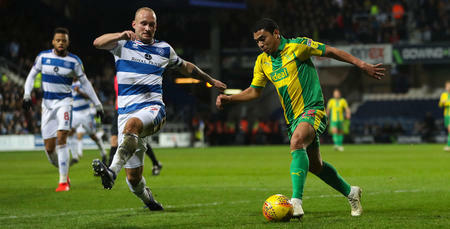 Albion suffered consecutive defeats for the first time this term as a five-game winning streak at The Hawthorns came to an end against Derby County. Jack Marriott, Tom Lawrence, Harry Wilson and Scott Malone were all on target as the visitors ran out convincing winners on Wednesday evening despite Jay Rodriguez's late consolation. Top Goalscorer: Jay Rodriguez - Only five players in the Championship have bettered Rodriguez tally of 17 this season. 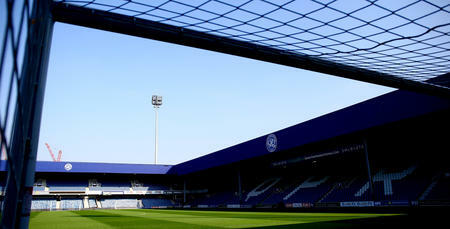 Points picked up at home: 27 - Only four more than QPR. 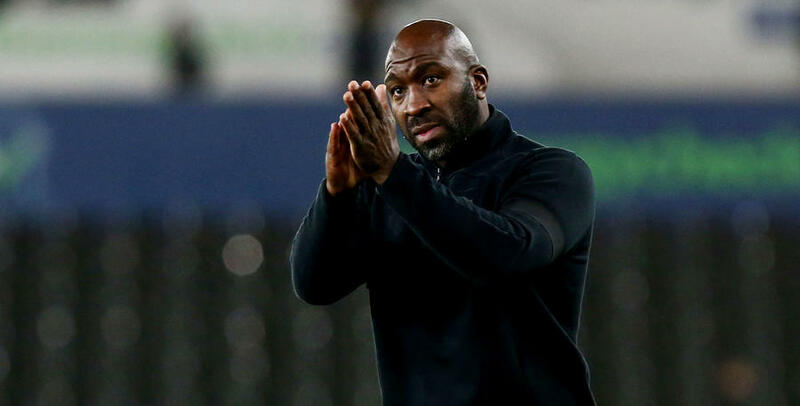 Points picked up on the road: 30 - Only Norwich have registered more points on their travels than Darren Moore’s side. 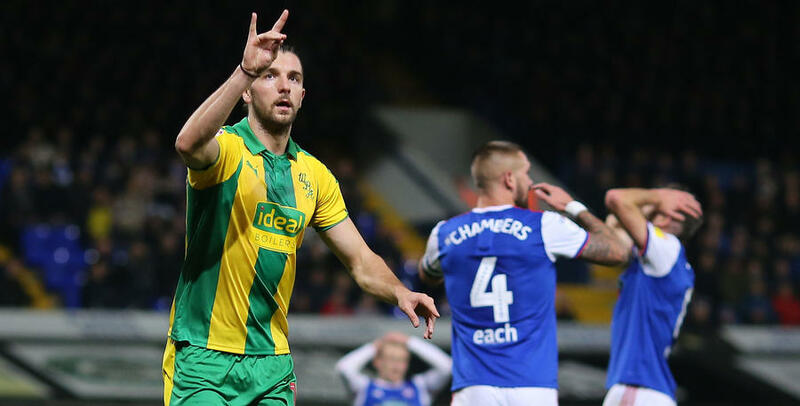 Key Player: Jay Rodriguez - Enjoying an injury free season - Rodriguez has been allowed to showcase his undoubted talent in the Championship this season and has 17 strikes to his name. With Dwight Gayle banned for this match - the burden of finding the net lies with the former Southampton man. Emerging young talent: Rekeem Harper - Just 18-years-old but has hardly put a foot wrong since being introduced to the side at the start of this year. Albion claimed the derby spoils at Aston Villa as they celebrated a 2-0 victory courtesy of two goals in the space of four first-half minutes. Hal Robson-Kanu sent a looping header over Lovre Kalinic in the 41st minute before Jay Rodriguez added a quick-fire second to settle an enthralling encounter at Villa Park. 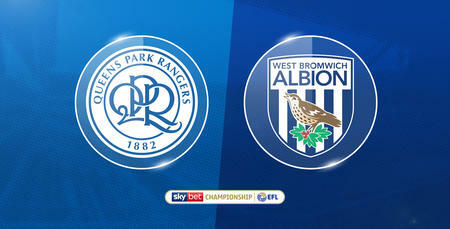 Rangers fell to a 7-1 Sky Bet Championship defeat at the Hawthorns, with West Brom’s scintillating second-half performance resulting in a crushing defeat.